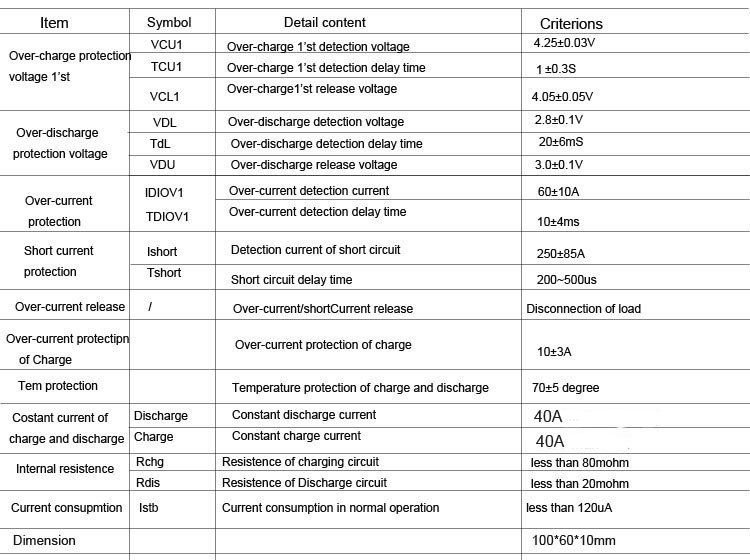 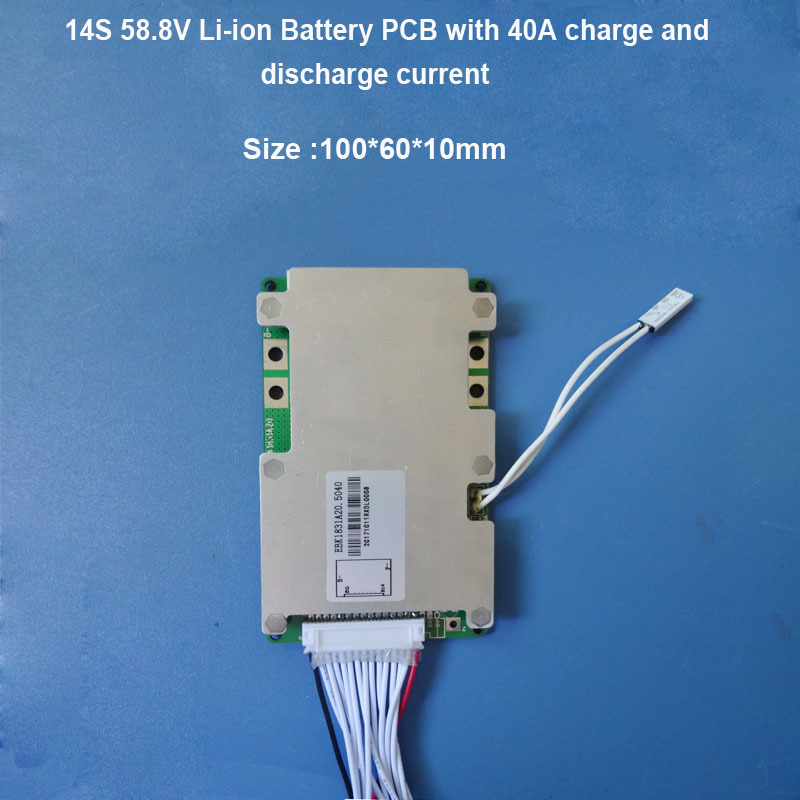 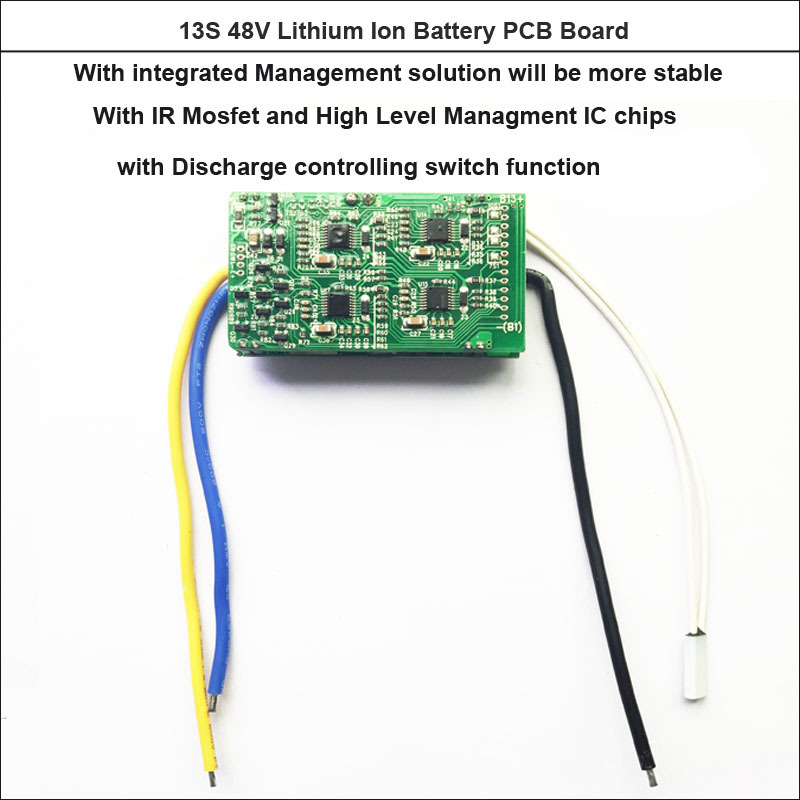 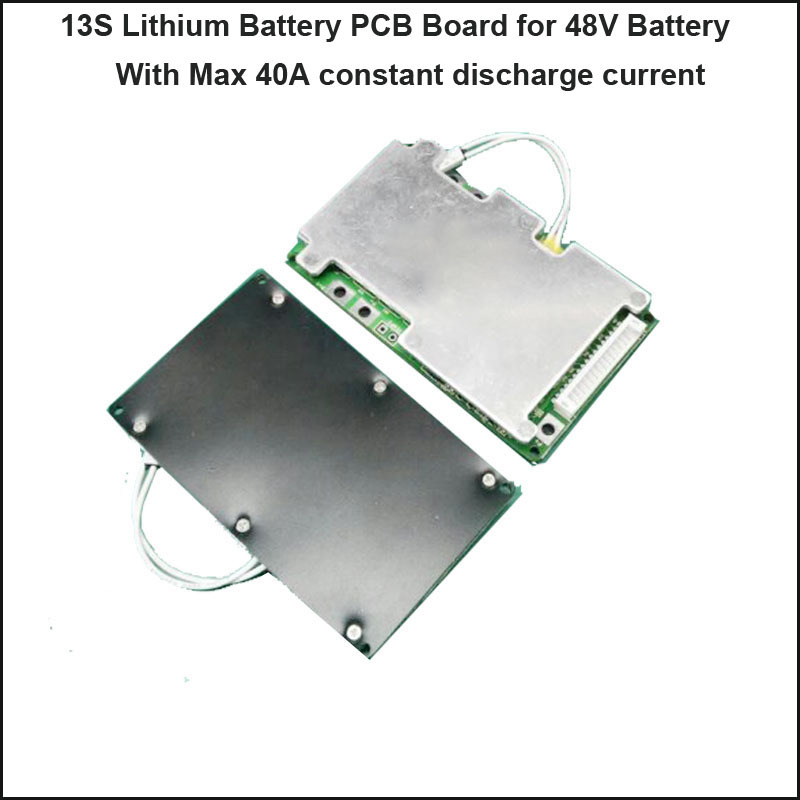 Current : Constant discharge current:40A ,charge current less than 40A. 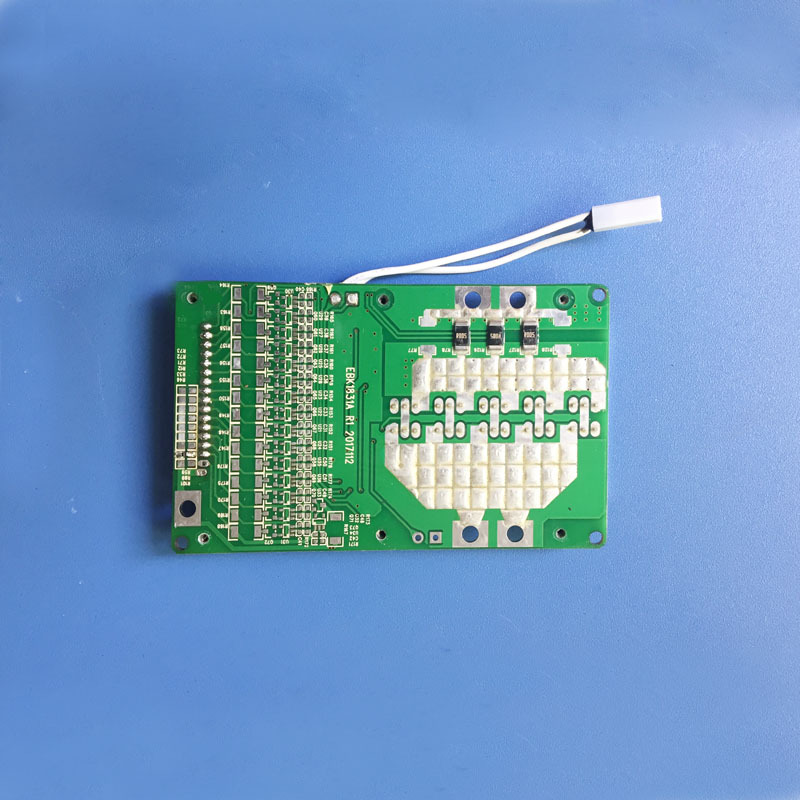 Function :This BMS has such basic functions : High temperature detection protection ,over-charge protection ,over-discharge protection, over-current protection short-circuit protection. 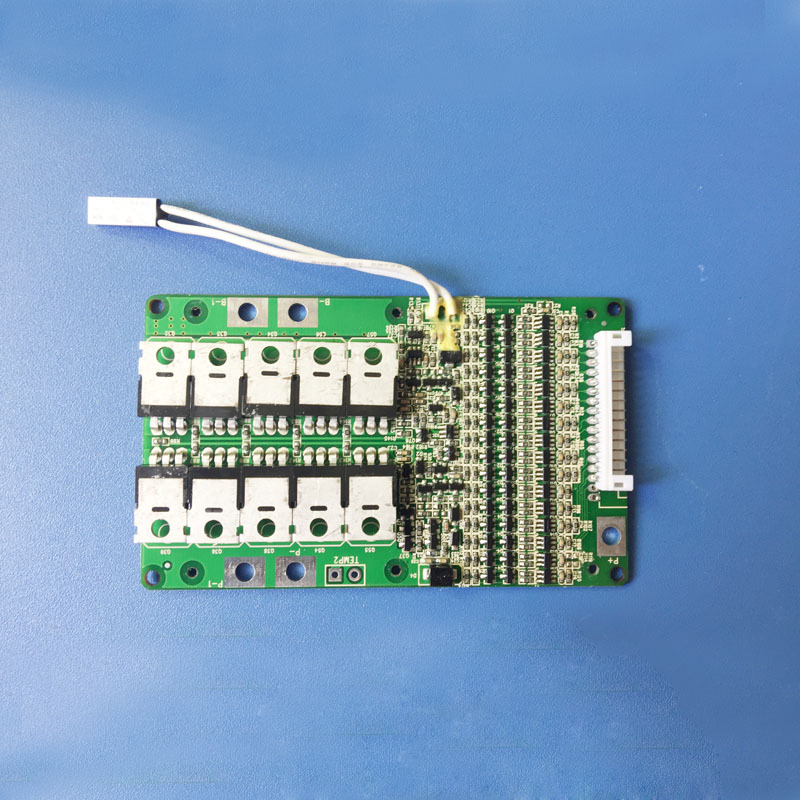 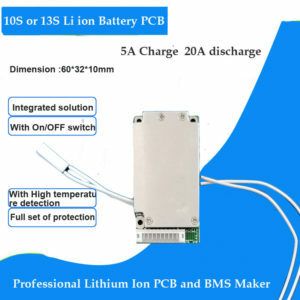 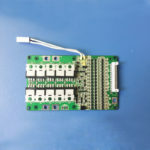 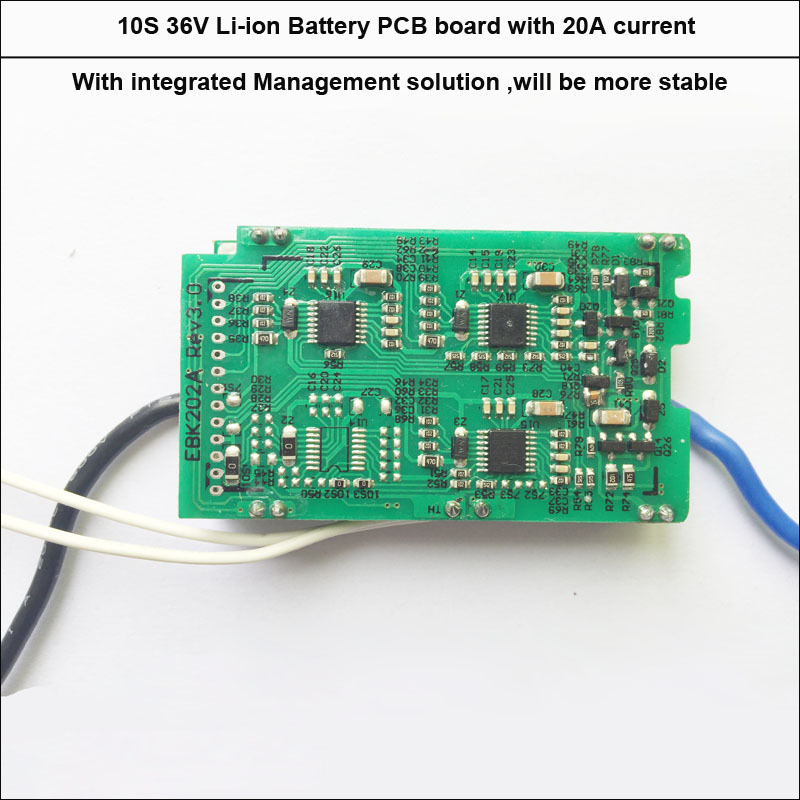 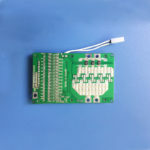 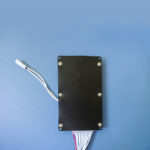 Reminds :We will send the detail connection drawings to the client with this product if client needs and this BMS will includes all necessories connectors with wire to make sure client can connect it easily . 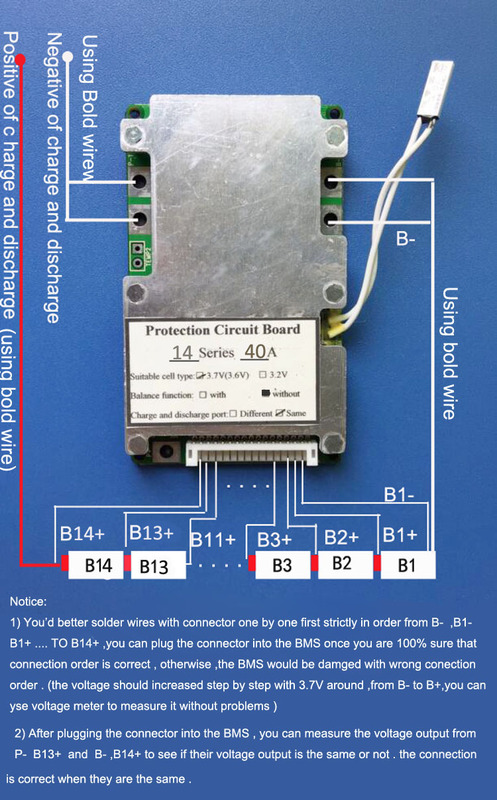 please follow up it correctly to avoid of any mistake ,above connection is only for simple explaination purpose .